Naturally iconic, Nike’s use of familiarity and stylistic forward thinking, engages those who desire a new uniform. With this in mind, the sportswear giant has used inspiration from London’s most overt features. 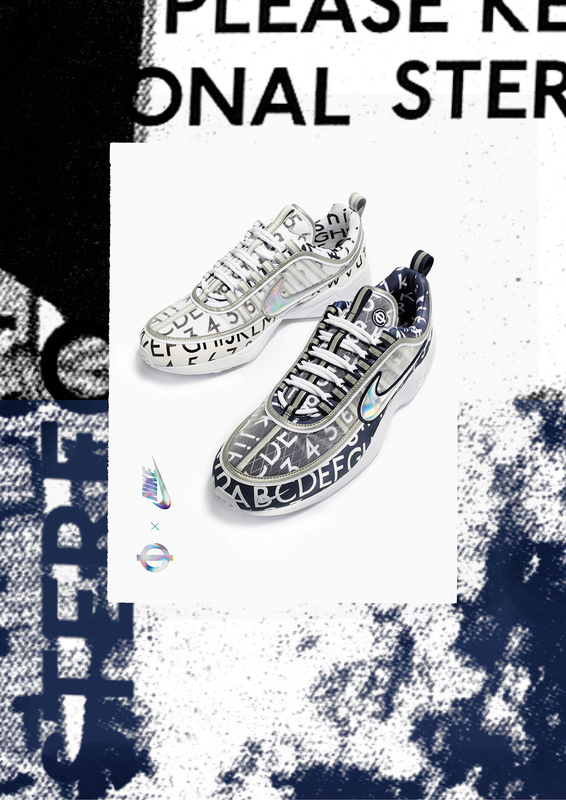 Johnston100 is the typeface seen by many of London commuters on the underground and it is this that is at the heart of Nike’s latest collaboration. 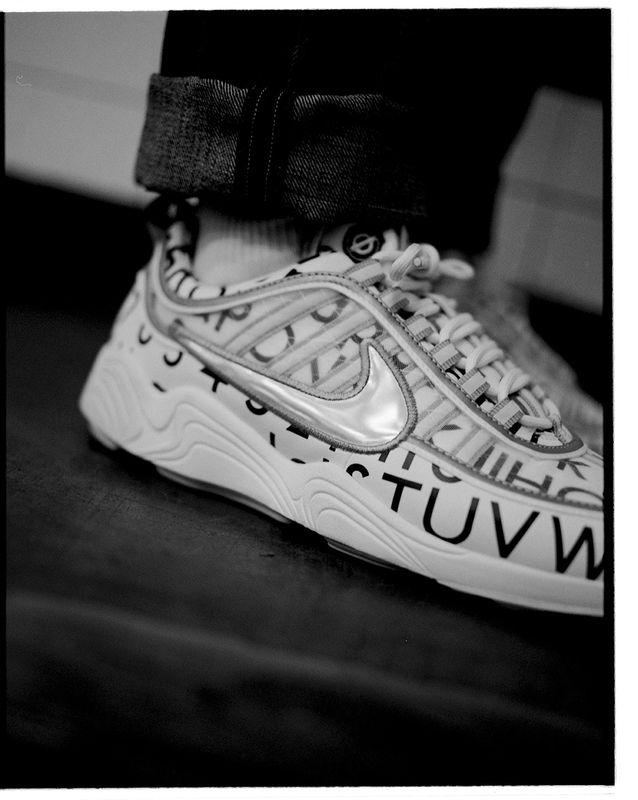 Using the Nike Air Zoom Spiridon as the base the house have used the font to re-imagine heritage of both components. The font in its 100th year having been created in 1916 symbolises the authenticity of genuine design while the Spirodon is as much authentic as it is innovative. 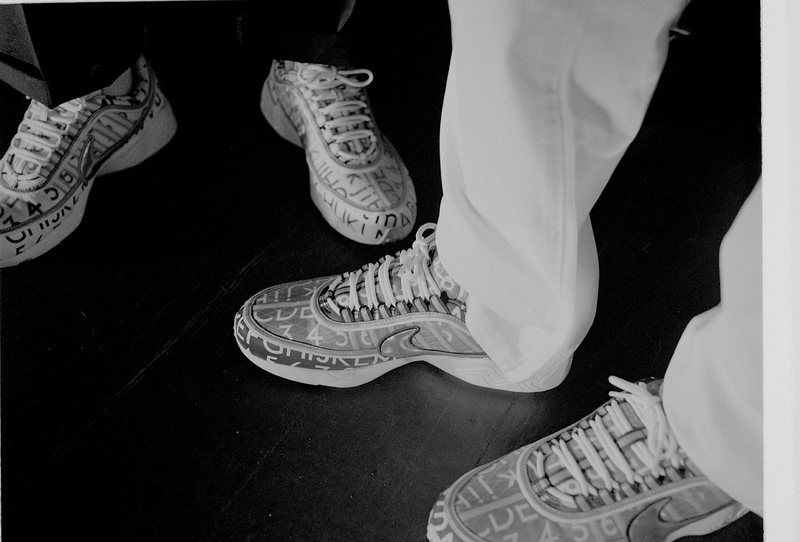 Having been the first shoe to incorporate Air Zoom system it is a landmark in its own right. 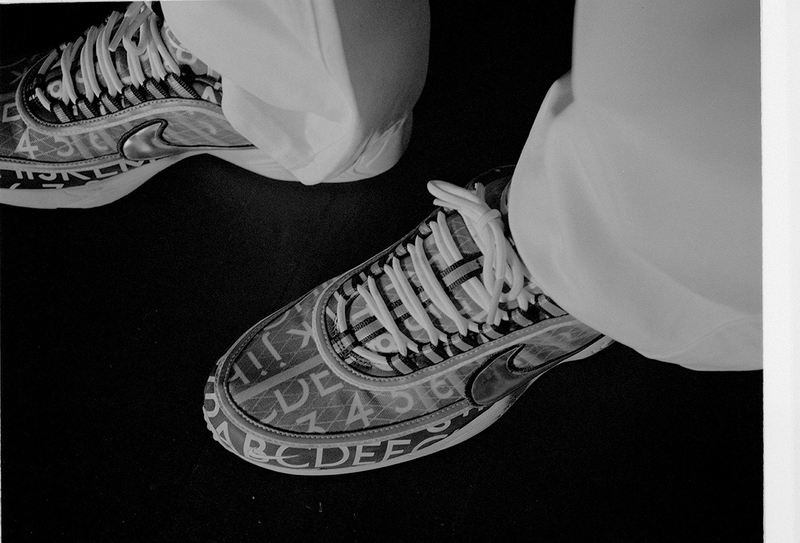 The sneaker itself is laden alphabetic text and comes in a variety of colourways. Of note is the navy, which highlights the mini forefoot swoosh and 3M reflective taping. 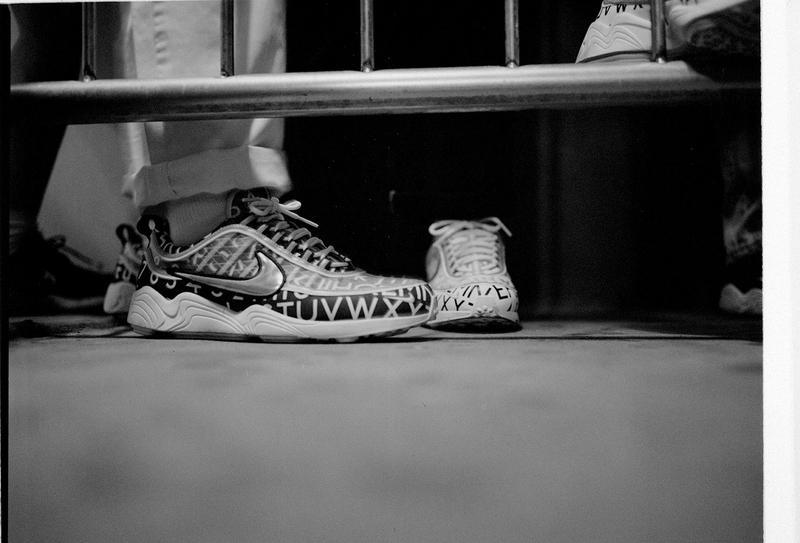 The NikeLab x Roundel Air Zoom Spiridon debuts November 9, 2016, only at the Charing Cross station pop-up. Future Thinkpiece : Have we become more Impatient?